As you may know, my sister is in hospital following her umpteenth operation. She has a fever but otherwise is doing well. Thanks for all the encouraging messages and the offers of sending flowers – contact me for details if you still want to do that. I’m running an event in my shop from now until 1 July 2017:- All proceeds made in this time I will be giving to Lisa whether that’s to help out with medical bills or if she wants to use her time in hospital to plan something nice to look forward to or even if it’s just to have some spare cash to buy herself anything her heart desires. For South Africa deliveries: I’ve updated SA post to £0.00, provided you can wait for delivery when I visit Pretoria in August please. 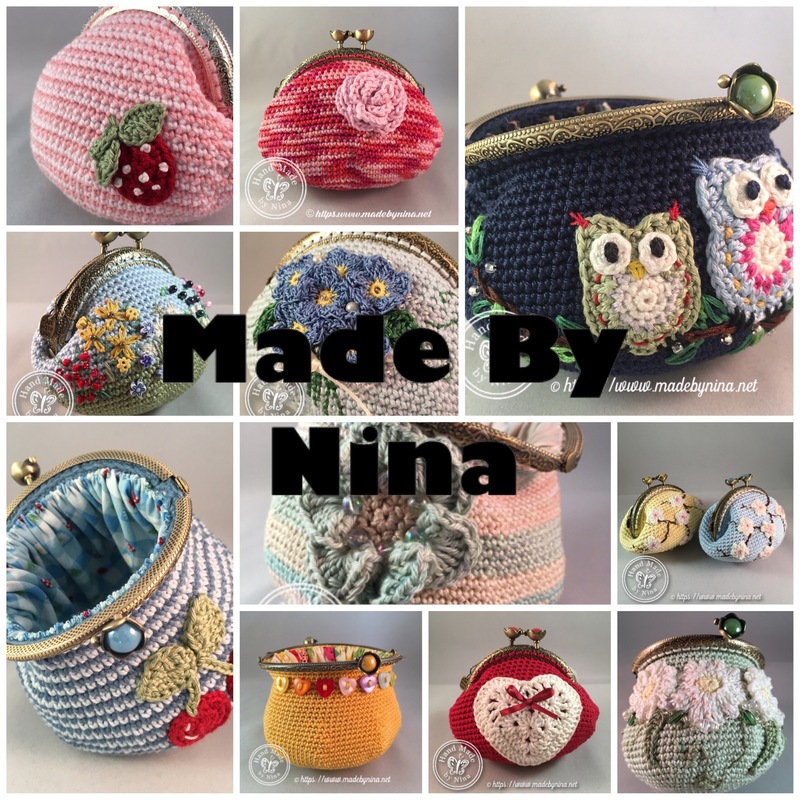 Click here to access my shop or follow the button on the bottom of the page.